Bonne année my good readers. Oh my gosh, it’s been a year—with a very interesting last couple of months of 2018. So where have I been lately? I had emergency surgery a couple of days after Thanksgiving and had to spend about two weeks in the hospital for recovery. Perforated appendicitis with intestinal resection is pretty scary stuff, especially when I’ve never had surgery before. It took me a long time to wrap my head around the events that preceded the surgery, the surgery itself, and my recovery. I guess I should say my continued recovery, which will take about 8-10 weeks from the day I was discharged from the hospital. It’s been a challenge to actually sit back and rest—I’m so used to being on the go and doing things. But for once, I had no choice in the matter because of pain, fatigue and my non-desire to go back to the hospital. Thankfully, my mom has been in town for the whole situation and it’s been a Godsend. I truly don’t know how I would have coped without her with me. Since I’m not due back to work until next month, it’s been nothing but Netflix and books, which is great because I needed to catch up. And THE PUNISHER Season 2 is back on the 18th!! *fangirl screams* Needless to say I’ll be bingeing that one. I’m looking forward—so much—to the new year and all the adventures it holds. I’ve got some writing to get back to and I’m really looking forward to it and the other creative projects I’ve got planned. So Happy New Year! 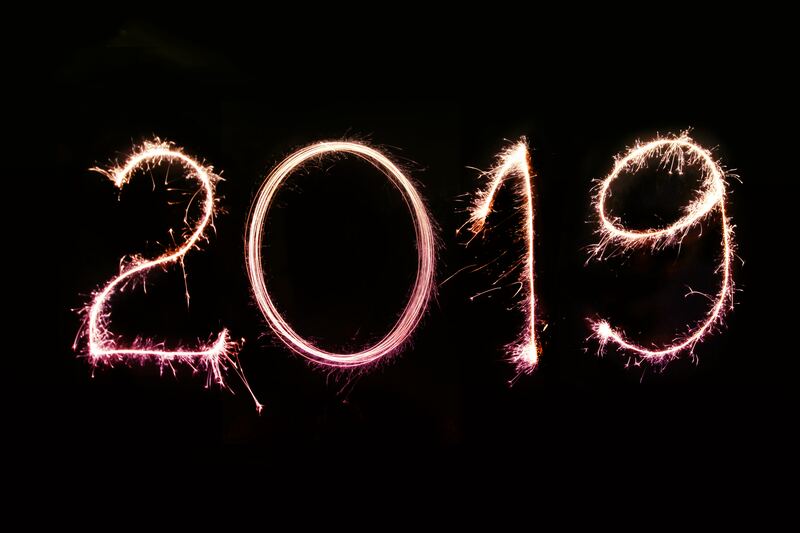 What do you look forward to in the new year? This entry was posted in Uncategorized and tagged real life by murjanian. Bookmark the permalink.